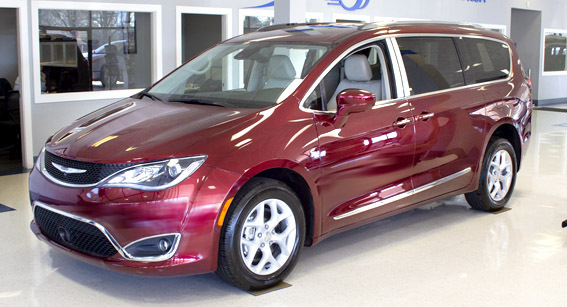 Which to Rent: Side Entry or Rear Entry Handicap Van? AMS Vans modifies, sells, and rents both side and rear entry wheelchair vans. If you're renting a handicap van for the first time, there are a few things to consider when deciding which one best fits your needs. 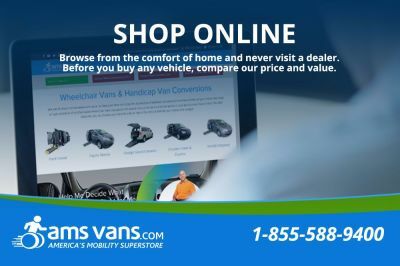 The AMS Vans Legend II side entry is a good choice if the wheelchair user wants to drive or would like the option of a front-row passenger seat or middle-of-the-van seating. The Legend delivers both. This wheelchair van seats up to 5 people, including as many as 2 wheelchair users, and the motorized ramp makes access in and out of the van a snap. 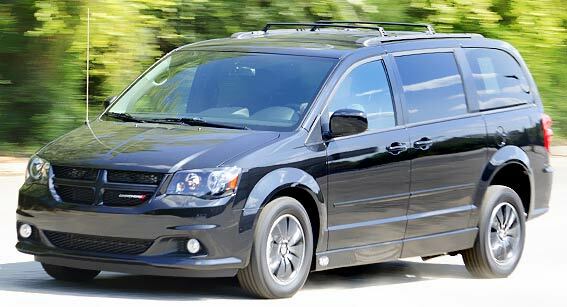 The AMS Vans Edge and AMS Vans Edge II rear entry vans are outstanding vehicles. Both of these wheelchair van models have ADA-compliant openings. In these two models, wheelchair users are seated toward the back of the vehicle. The Edge II's long channel design accommodates 2 wheelchairs. Both vans fit up to 5 passengers. 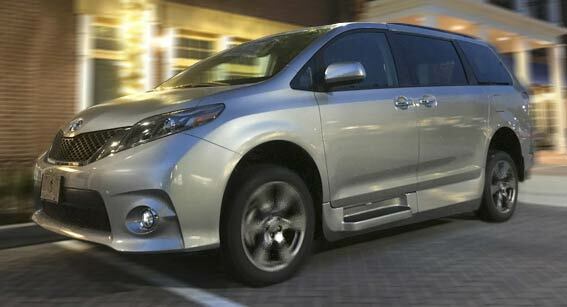 If finding handicapped parking spaces is an issue, the Edge and Edge II are good choices. The rear-entry design of both these handicapped vans allows you to park and open the ramp from a non-handicap parking space. 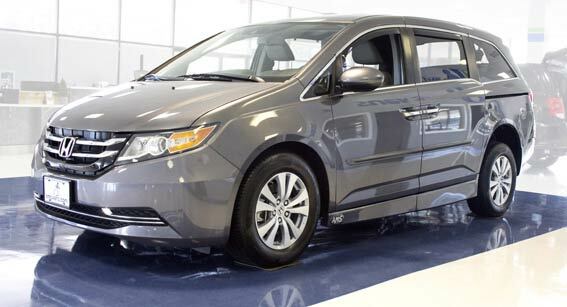 Regardless of the model you choose, all rental handicap vans are constructed with the same attention to detail and stringent safety measures. Prices are the same for all models, and delivery to your front is available. Plus, all handicapped vans come with heavy-duty Q'Straint tie-downs to keep your wheelchair safe and stable while on the road. Our vans are equipped with an extra-long 55" ramp for easy wheelchair access, eliminating the need for an unreliable kneeling system. 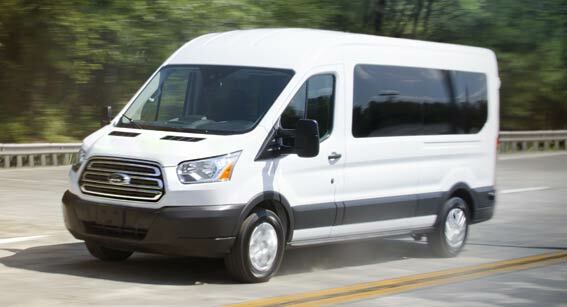 The vans are easy to drive and park, and we don't simply hand you the keys. One of our mobility professionals will show you how to operate the accessibility features to ensure you are comfortable driving your handicap van. Still not sure which model would work for you? Call us at 1-800-775-8267and speak to one of our mobility consultants. 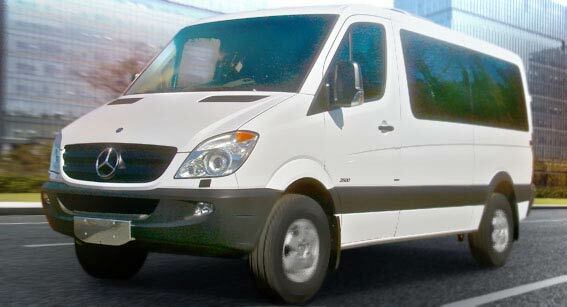 We have a wheelchair van perfect for your rental needs.